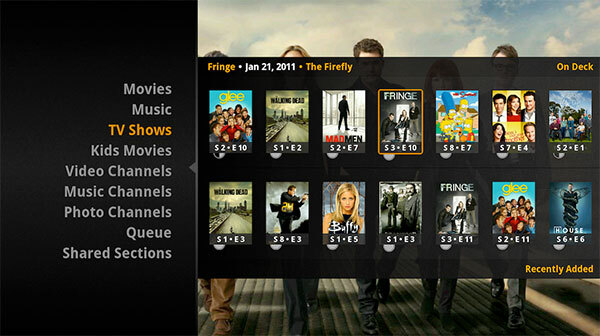 Media server all-rounder Plex has just rolled out a raft of goodies for Android and Google TV in its latest release, version 2.2.1.2. If you notice more pep in its step, the maker said on its blog that “yep, this is a performance and stability release,” adding that image and page load times in particular have been boosted. The other major upgrade is the addition of Plex iOS or Android remote control support for Plex on Google TV, letting you couch surf with smartphone in hand. It was also revealed recently by Ouya that Plex would be supported on its Android gaming console as soon as it’s released. Feel free to hit the source to find the new version, then the sofa — but forget about the pony, you can’t have everything.